A Jewish immigrant whose family just escaped the Holocaust, Schwarszchild also served in the U.S. Army's Counter Intelligence Corps during World War II. 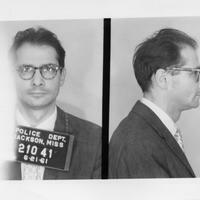 Besides being arrested at CORE's demonstration at the 1964 World's Fair, he was also protected by the members of Harlem CORE in their office during the 2964 Harlem riots. As the executive director of the Lawyers' Constitutional Defense Committee, he played a pivotal role in convincing hundreds of civil rights lawyers to volunteer their services to the movement in the South during 1964. 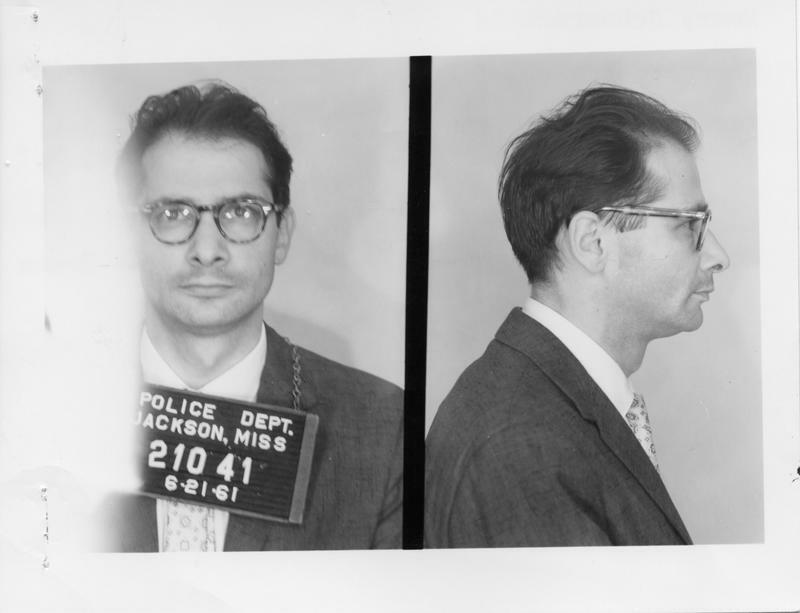 “1961 arrest photo of CORE member Henry Schwarzschild as Freedom Rider,” corenyc.org, accessed April 21, 2019, http://www.corenyc.org/omeka/items/show/9.